Purina Whisker Lickin's Only $0.67 at Kroger! You are here: Home / Great Deals / Purina Whisker Lickin’s Only $0.67 at Kroger! Purina Whisker Lickin’s Only $0.67 at Kroger! Cat Lovers: check out this deal at Kroger! 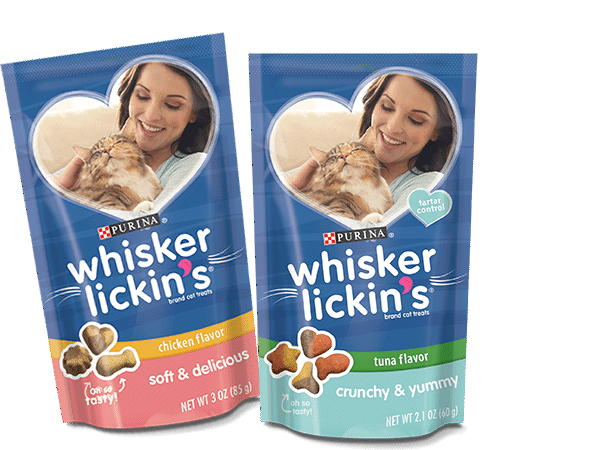 You can get Purina Whisker Lickin’s for just $0.67!